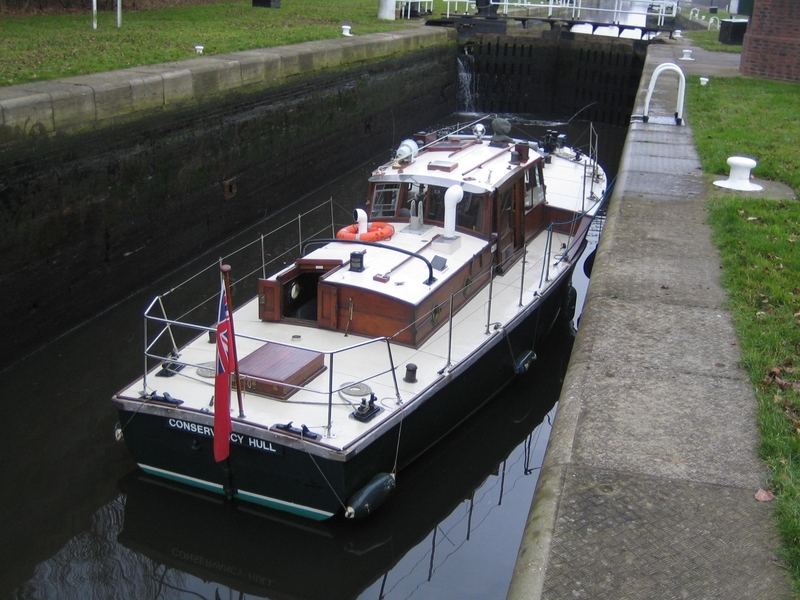 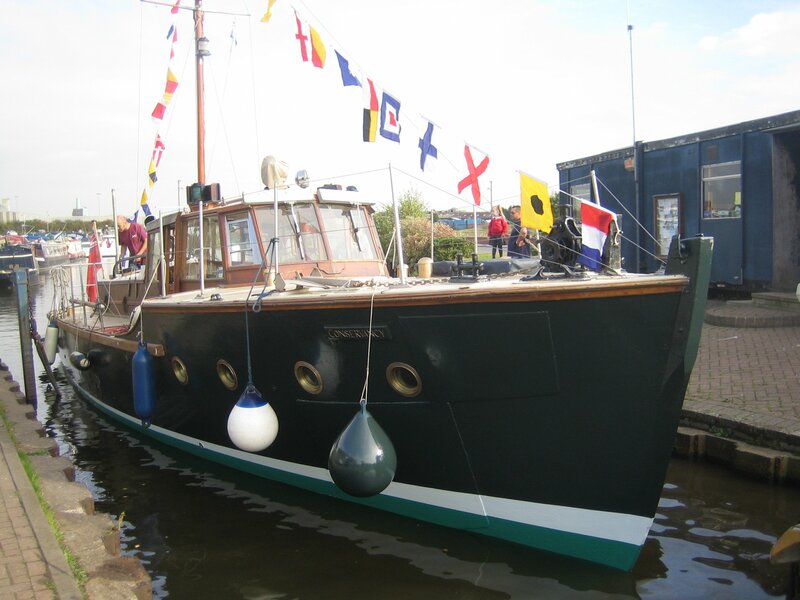 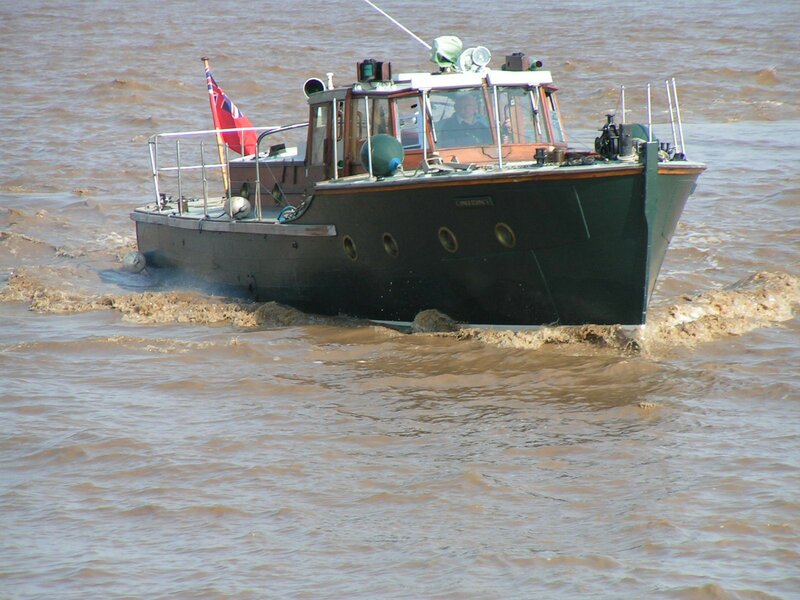 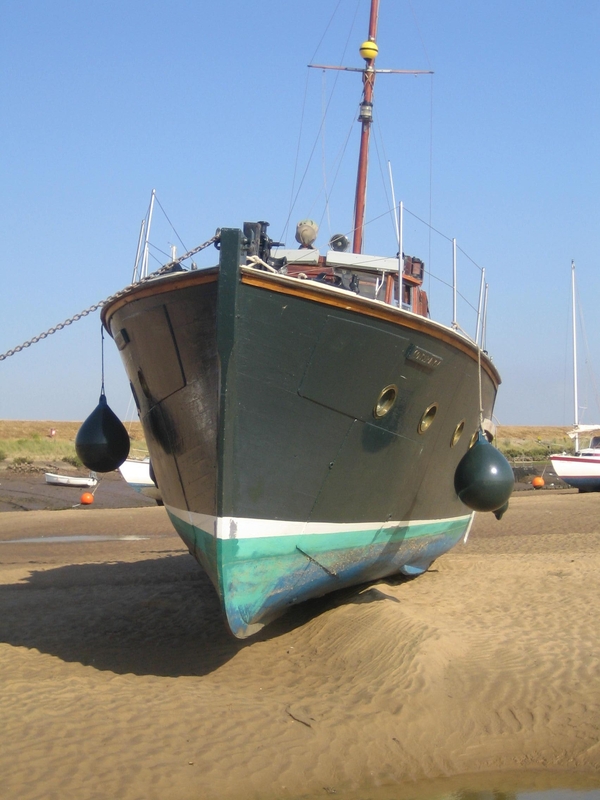 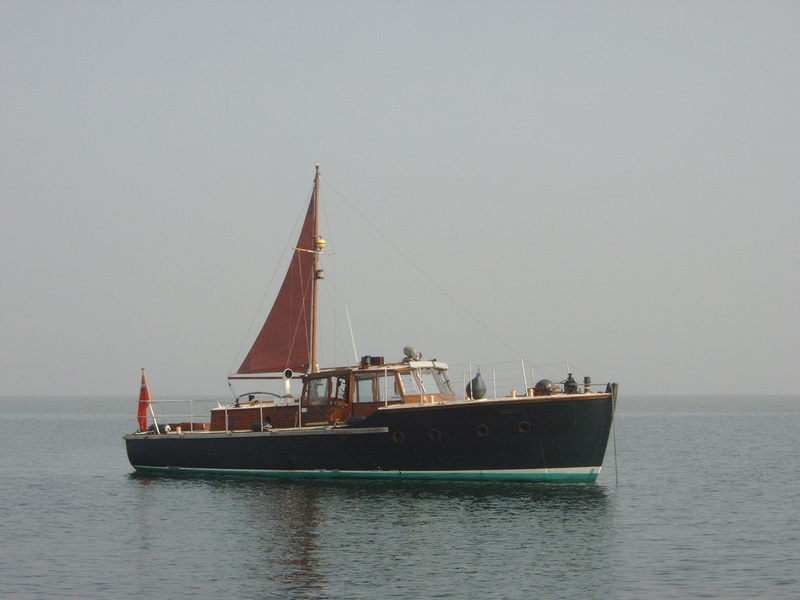 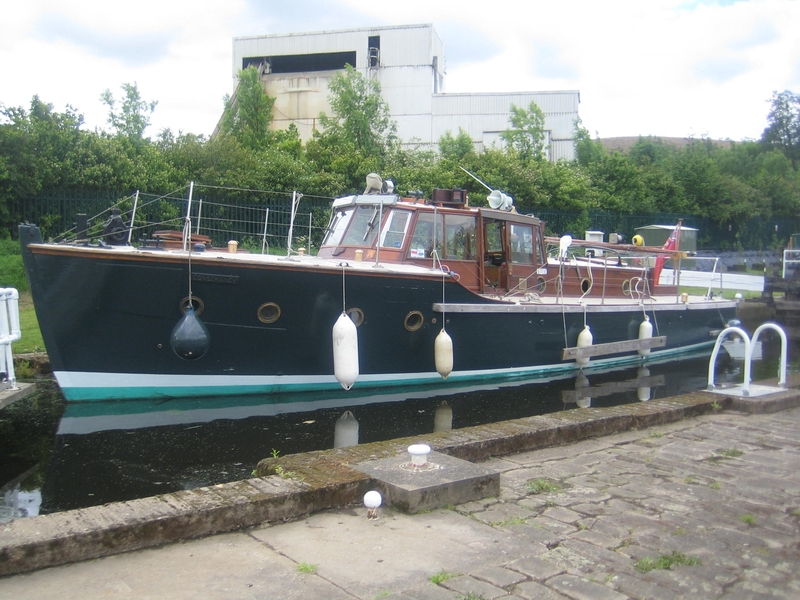 Built in 1958 by Brooke Marine of Lowestoft, a survey/inspection launch of timber construction with a diesel engine of 94 bhp by Norris Henty & Gardner. 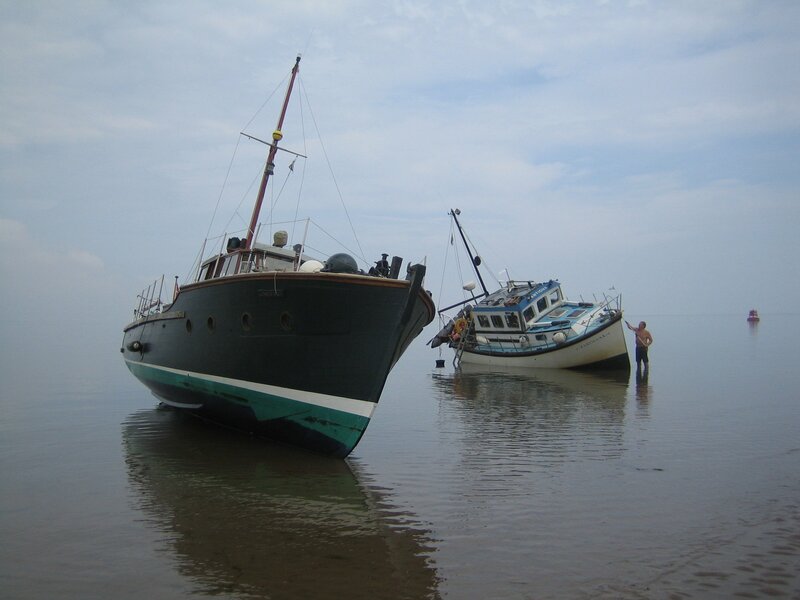 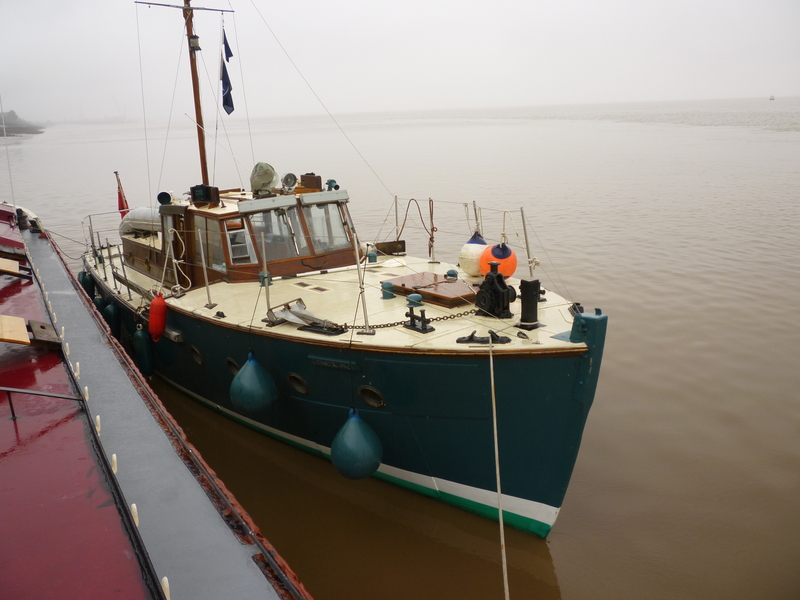 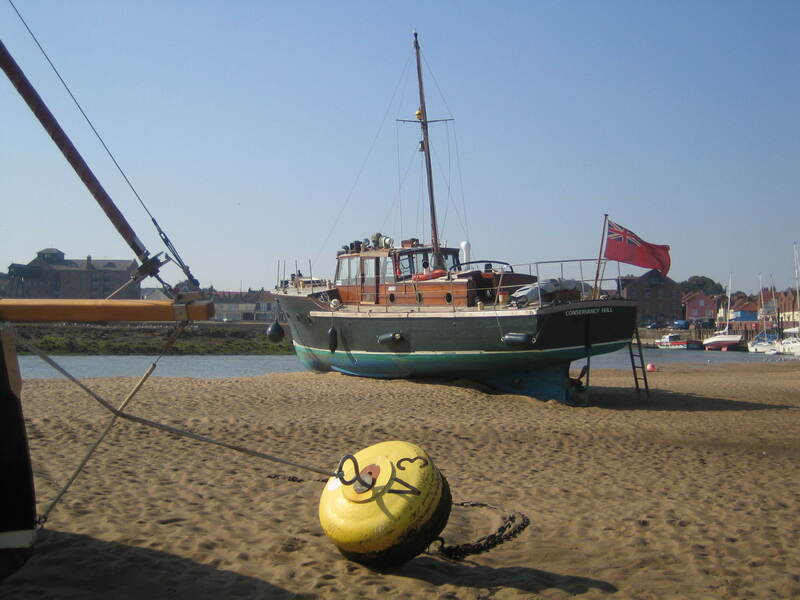 She was built for the Humber Conservancy Board, based at Brough Haven and her duties included charting the sands of the upper Humber estuary, transhipment of crews and equipment to the then manned light floats and the movement of buoys. 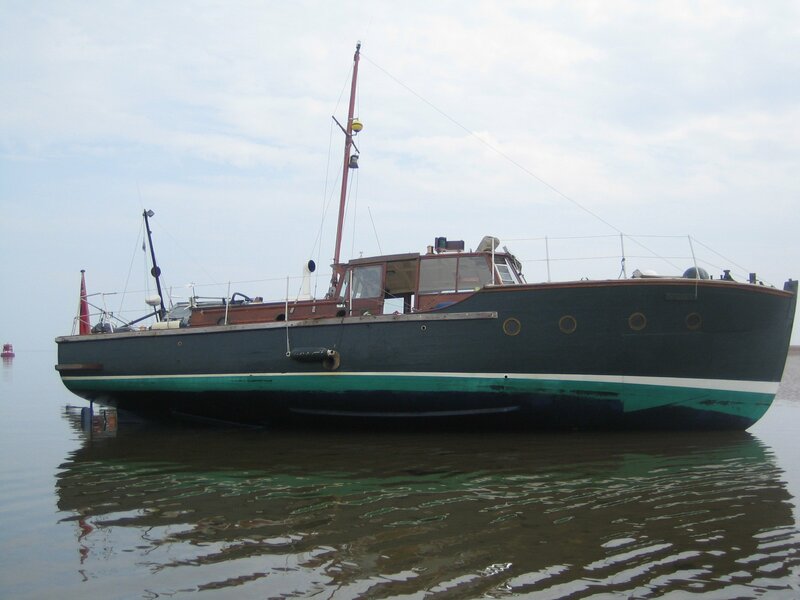 She was sold out of service in 1991 and purchased by her present owner in January 2003. 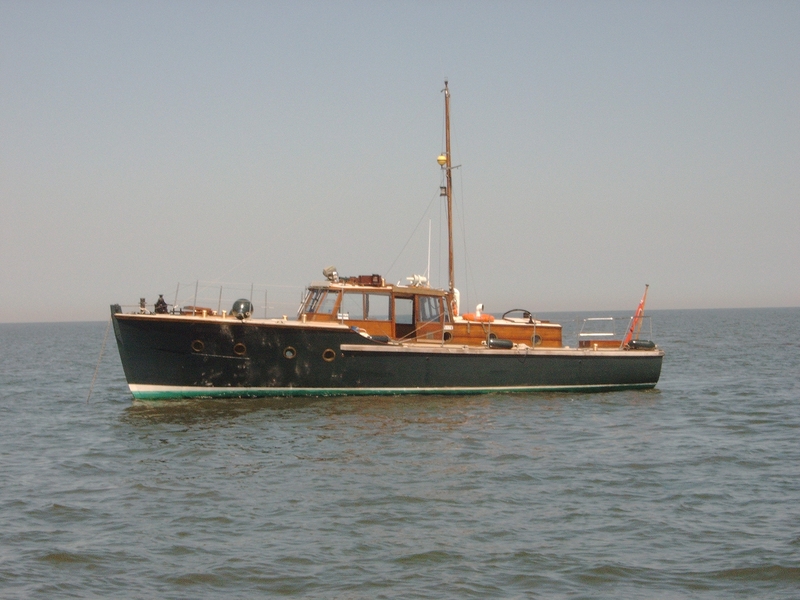 CONSERVANCY is maintained in good condition with most of her original fixtures and fittings. 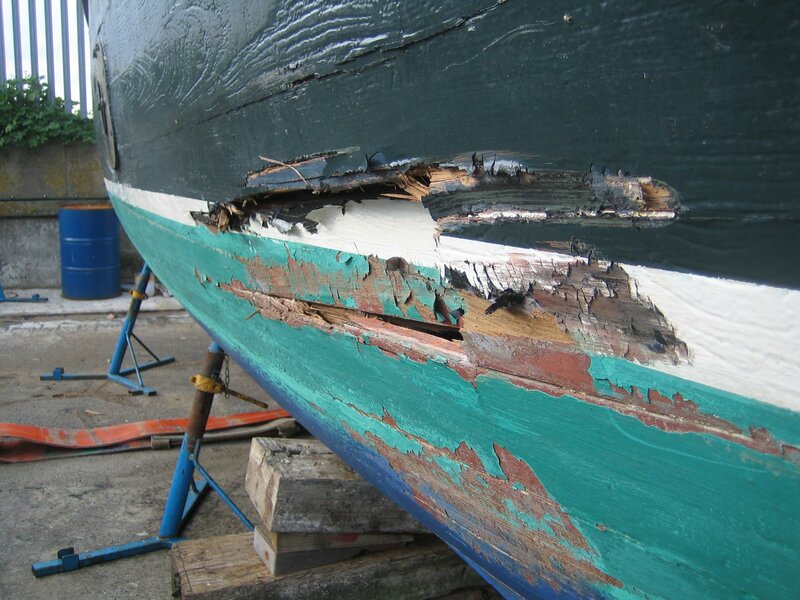 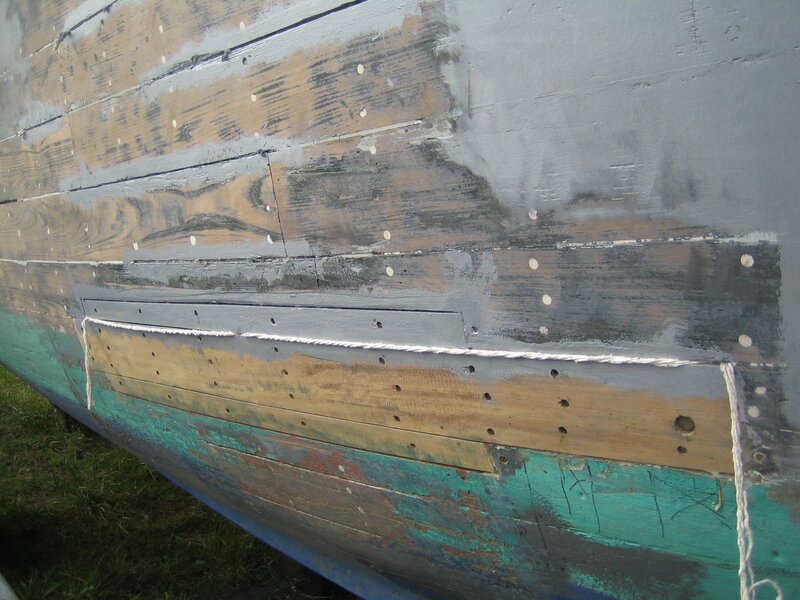 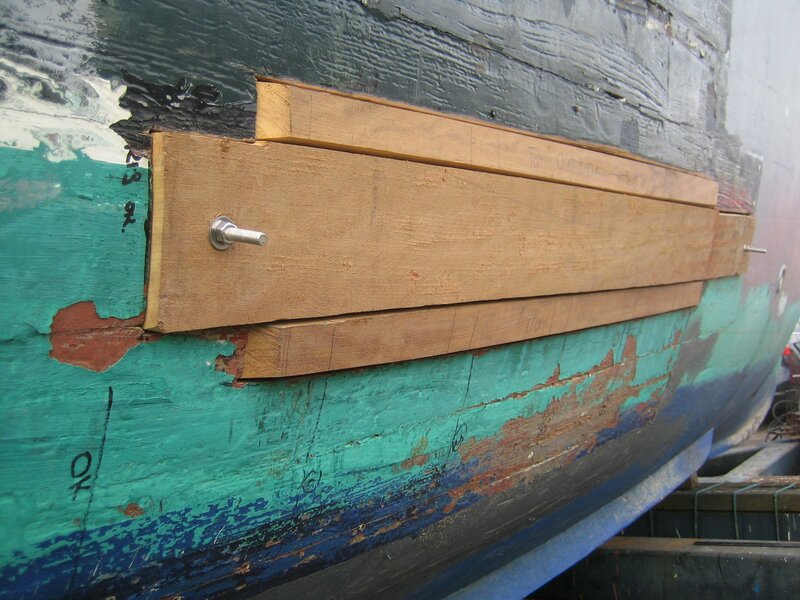 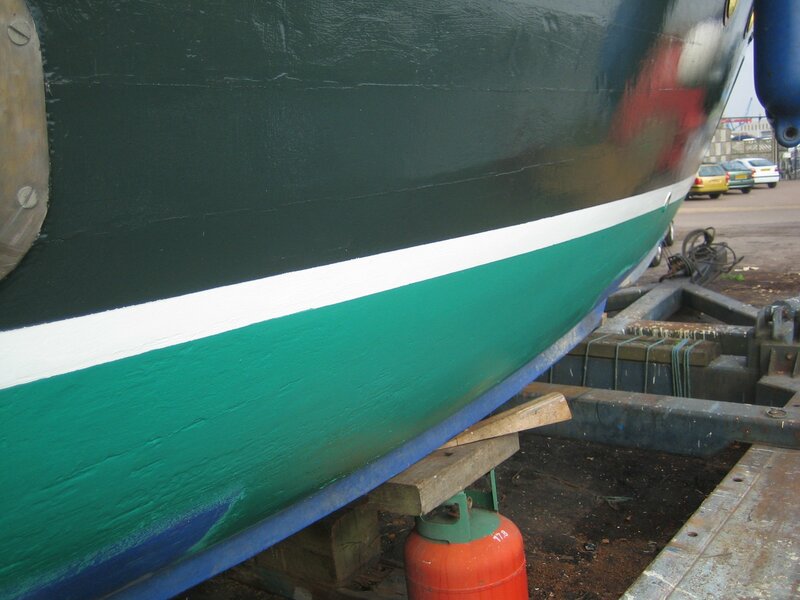 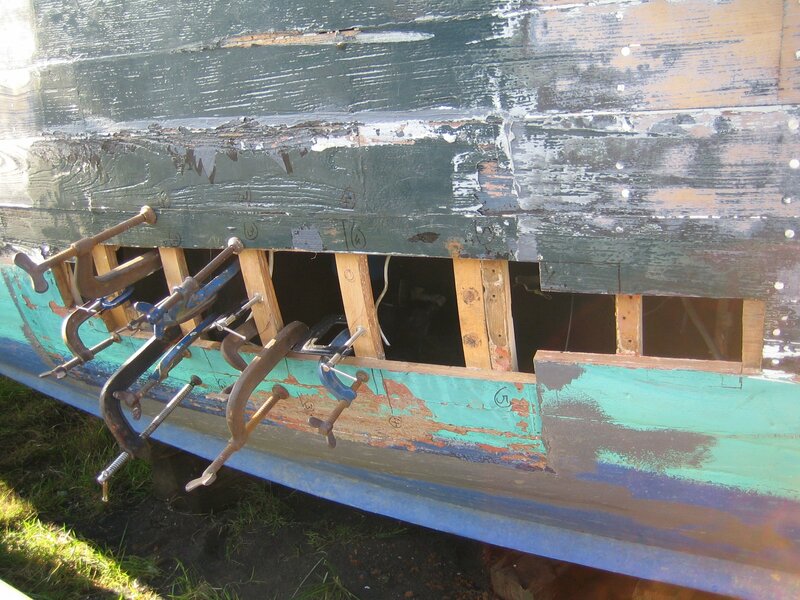 She has historical significance as a prime example of the design, style and construction of small wooden working boats.